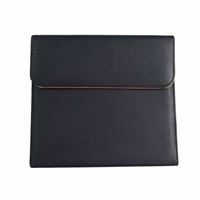 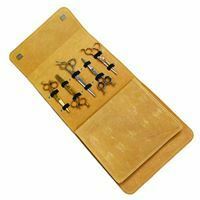 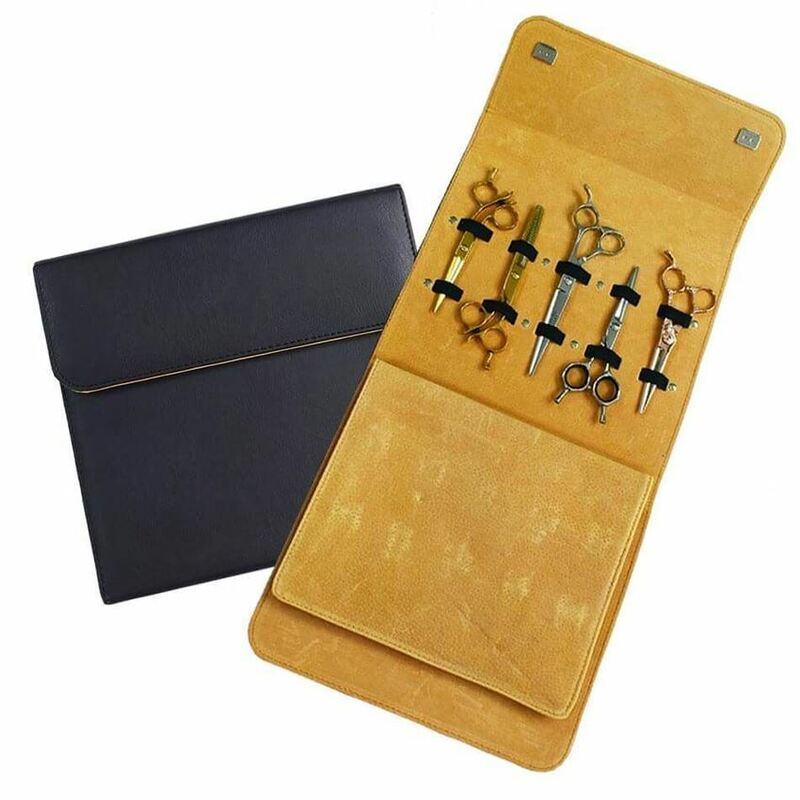 Protect your scissors and thinners with this high grade Matakki leather and suede holster. Strong elastic securing bands keep your prized possessions in place snug and safe! 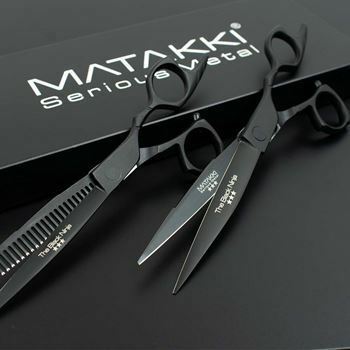 Holds up to 10 scissors.